It took me awhile to get to where I am at. And not just in life, but here on the blog. It was before Finn was born that I thought about sewing and possibly selling my finished products. I can remember flying home with John from our honeymoon, talking about what was next in our lives. Of course, kiddos were on the horizon, but we both need creative outlets to help us find our zen. Mine is sewing and other crafts, John’s is writing and music. (And I’m the one that started a blog? 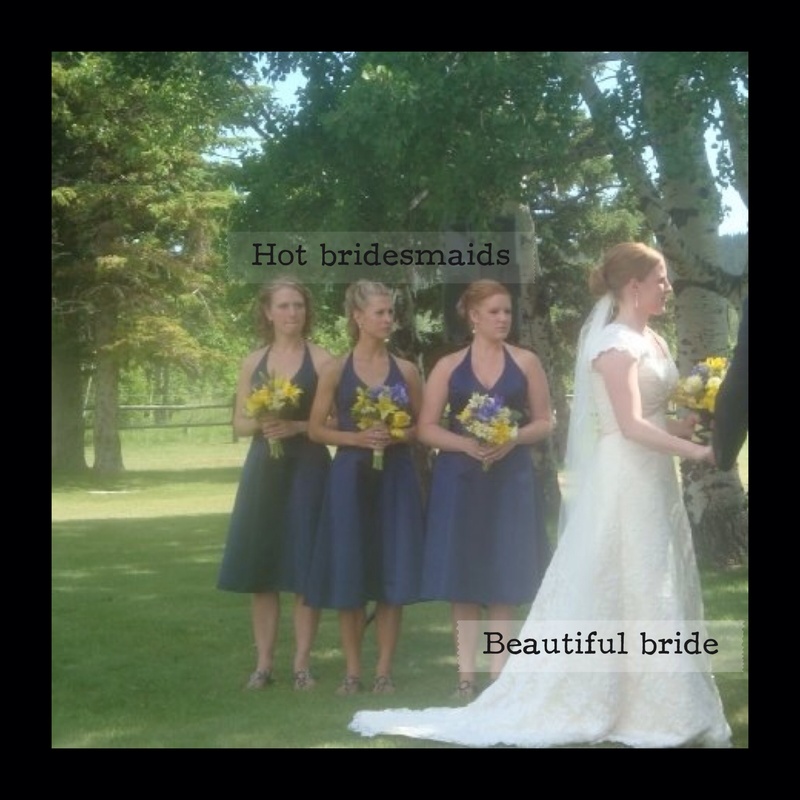 Hmmm….) Having just moved back to Helena from Portland, I realized that there was a niche for handmade goods. This was years before Frayed Sew was even in existence. We brainstormed where in Helena one might even think about selling handmade garments, coats, or women’s apparel. That would be a challenge. 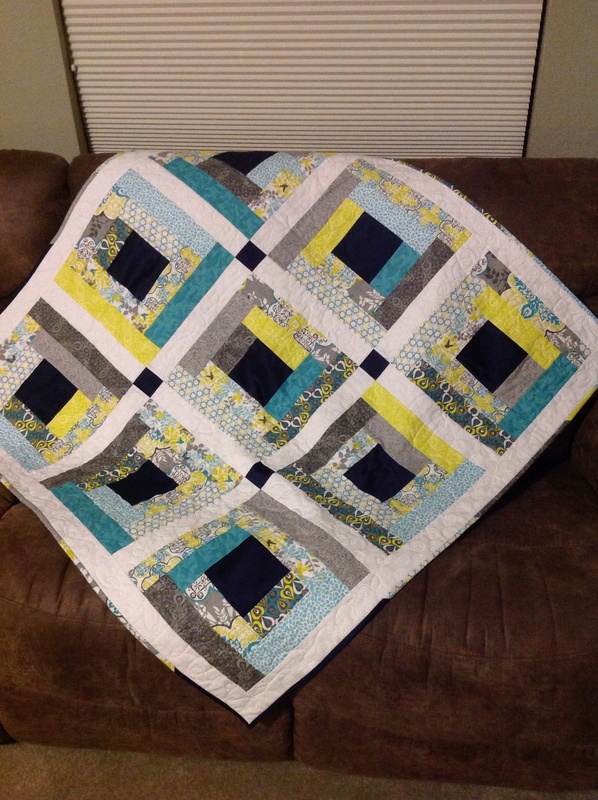 I dabbled in pattern making. I read books about it. I bought software to draft patterns. I soon realized that it would be a full-time job to even think about trying to sell custom or handmade coats and/or apparel! Well, the years have gone by since I thought much about selling or custom making anything. I still need my creative outlet, just as much as I need time with my kids and husband. 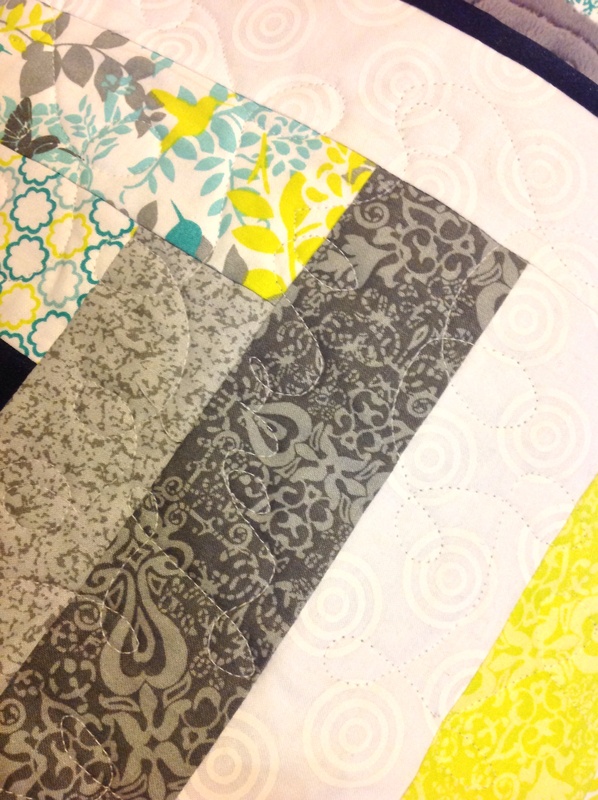 With dentistry full-time, two kiddos, and trying to get back into some semblance of a fitness routine, carving out time for sewing and crafting often takes a back burner. With one exception. I always try to give something handmade or created when it comes to gifts. After gifting enough burp cloths, car seat covers, bibs, blankets and such to friends for baby showers, my mind started wandering back to branding my creations. About six or eight months ago, John and I were sitting around (getting the kids ready for bed), and I told him about wanting to make labels. My only hitch was, if I was going to make labels, I wanted to have a good name. Something that embodied me, but also was fairly marketable, should I choose to do that in the future. We brainstormed name-based labels or using my initials, dental monikers, or that sort of thing. Sew-eet Tooth came out somewhere in the brainstorming session and I was immediately in love. 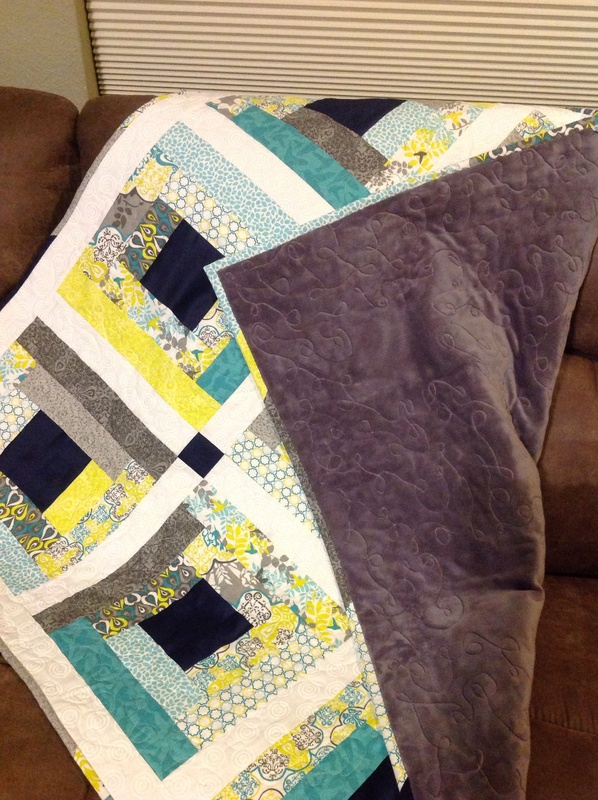 It was everything…dentistry, sewing, my love of sugar (yes, too! )…all in one. The hardest part was deciding what to put after Sew-eet Tooth. Nothing? Designs? Garments? Creations? I originally liked Designs, but when I wrote out the initials, STD, it really didn’t sit well with me. (Go figure). So Creations it became! STC worked. 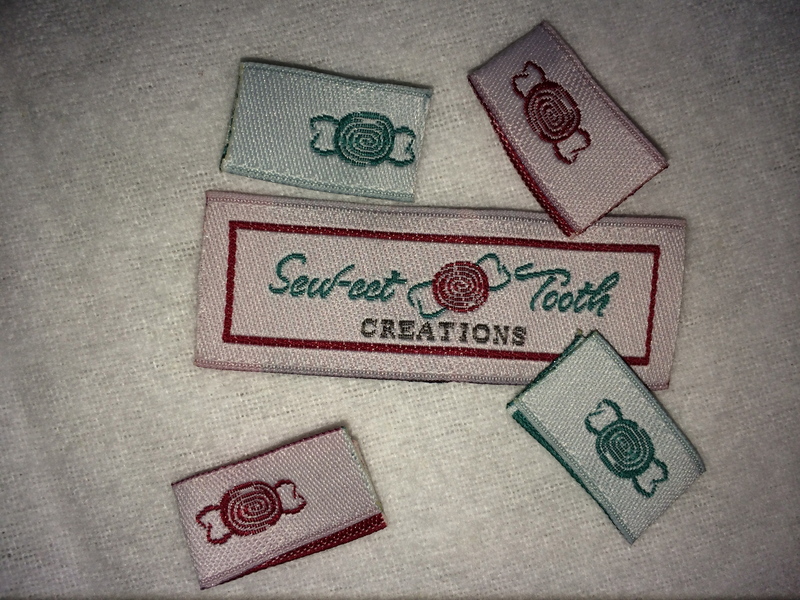 Sew-eet Tooth Creations. Next up was researching clothing labels. 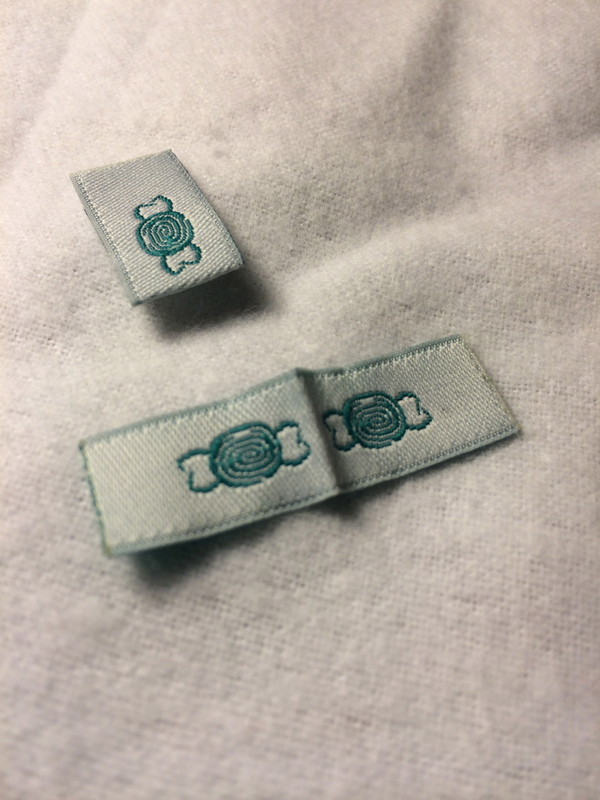 I read on MADE ages ago how she had her clothing labels made. It seemed pretty straight forward, I just needed to get a little further in my process. 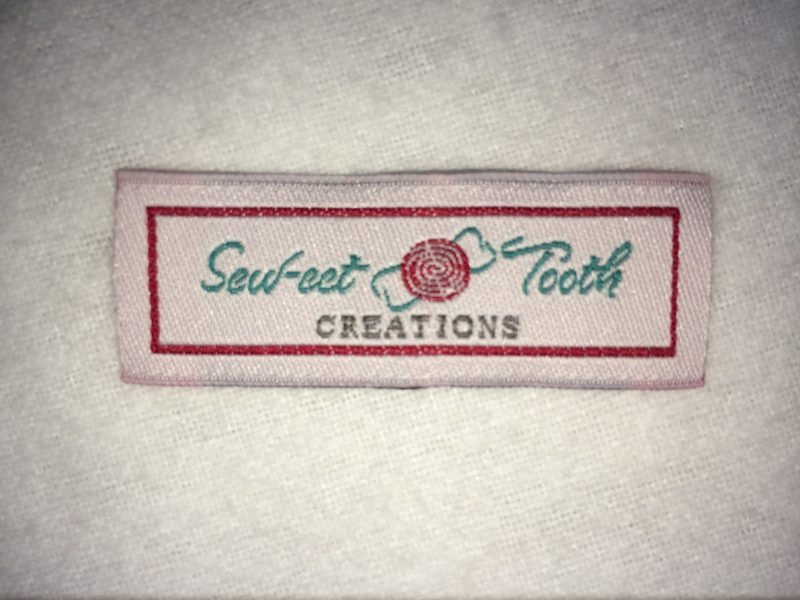 I worked through a graphic designer to get my Sew-eet Tooth logo up and running. 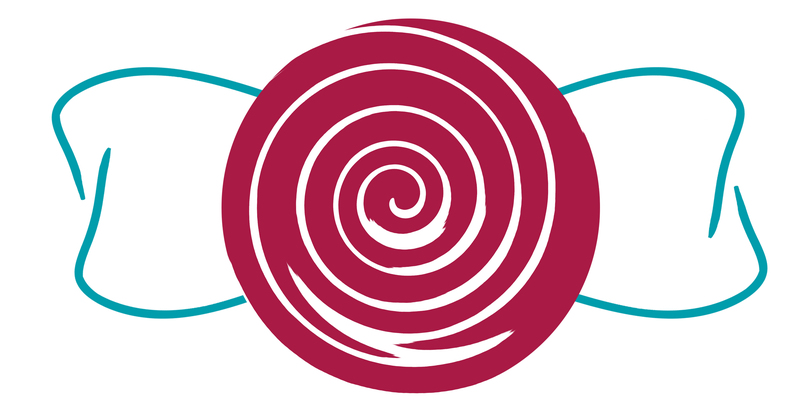 I designed it with a wrapped hard candy in mind, but then altered the ends of the wrapper to be a tooth…and voila! I used Clothing Labels 4U, and they were awesome. As soon as you make contact, they send you samples of different types of labels. Once you figure out what you want, including label types, colors, etc, the process is fast and easy! I decided to get two types of labels in a couple of colors. One with the logo on it, finished on all sides. I also did the candy only in two colors. 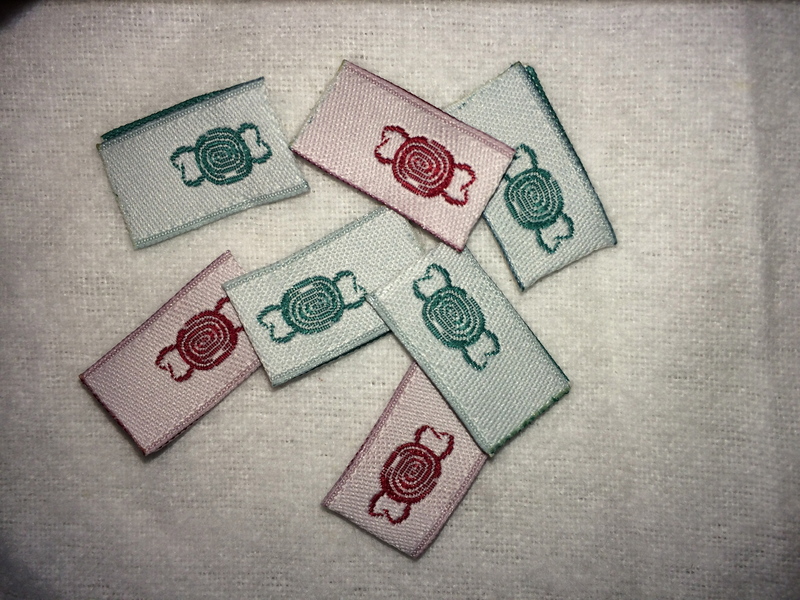 The candy labels are end-folded so they can be sewn into a side seam. I love them all! If you have ever thought about making the investment in labels, Clothing Labels 4U is a great choice! I am sure there are other options out there, but the quality is top notch with these! They look professional, but the design is whimsical. 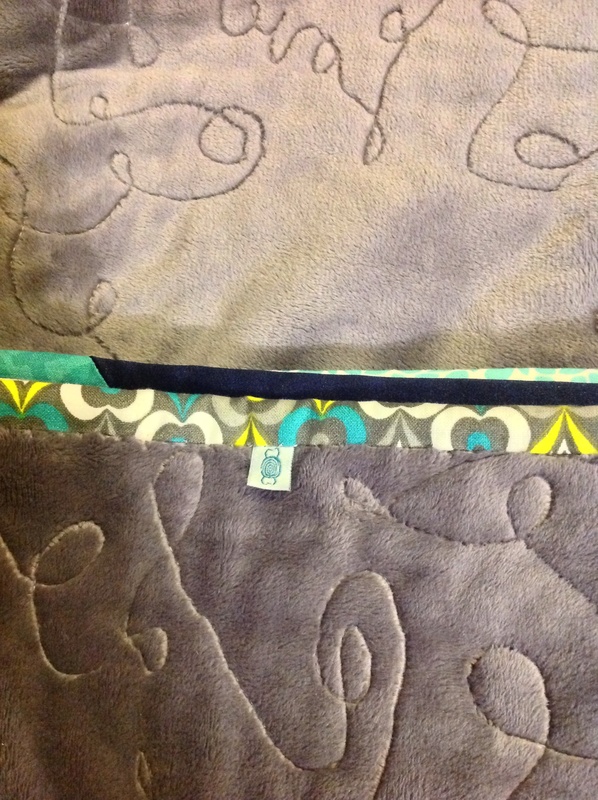 I can’t wait to sew them into more projects! Finn’s obsession with Fireman Sam has led to A LOT of imaginary play, which is awesome. He is playing more and more independently. However, he now occasionally insists that his name is Tom. I am Penny, and John is Elvis. We put out a lot of fires in our house. At first we had a fireman’s hat, but when he decided that he was Tom, the helicopter pilot, he needed a helicopter hat. The upside down basket on his head became his helicopter hat. Until this past weekend. I decided that Finn needed a new hat. Like Tom’s, of course. What color would it be? Orange. Like Tom’s. (Tom Thomas for reference.) 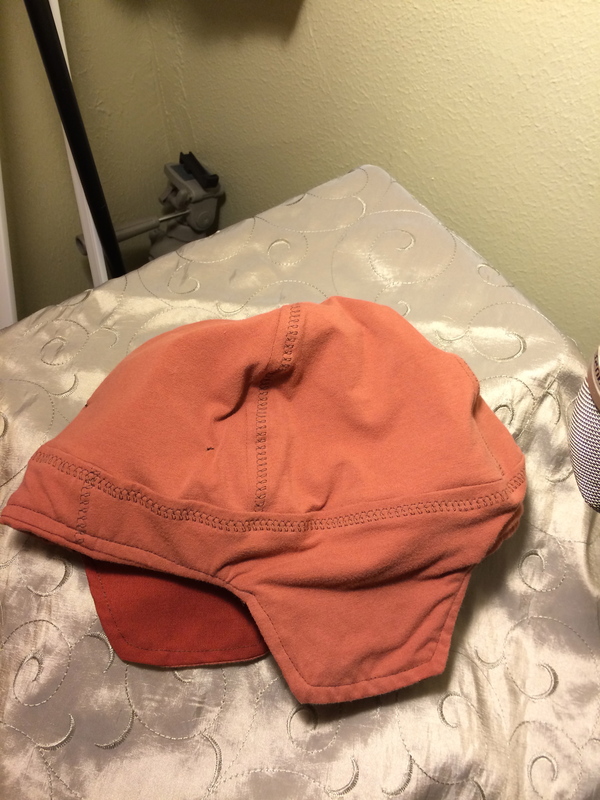 So we sat out to make a lovely orange bomber hat with some rust colored poplin that I had on my shelf and an old t-shirt for the inside of the hat. 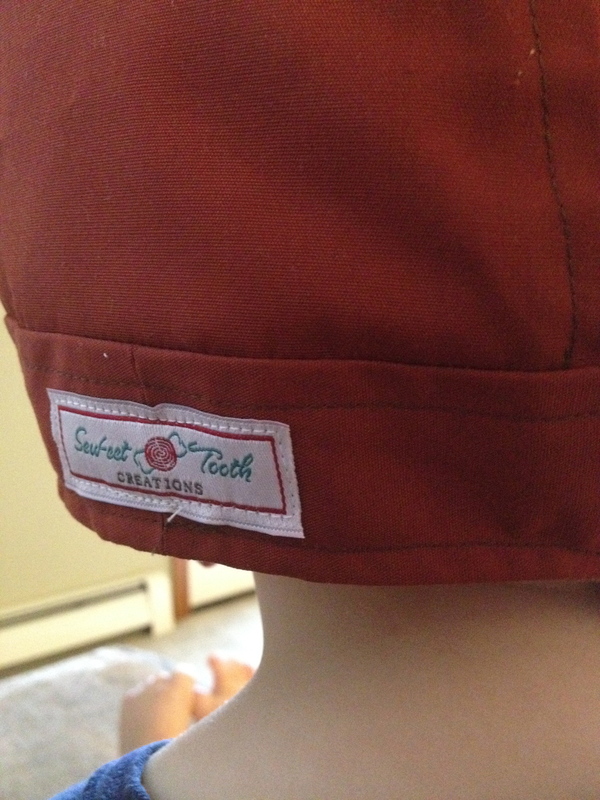 I had some fun with my sewing machine on the inside of the hat. It was kind of a difficult knit to work with, but it came together when all was said and done. I have been wanting to recycle that t-shirt for awhile. I am happy to say that it finally found a new home. Of course, I added a bit of flare to the back with one of my new Sew-eet Tooth Creations labels. I am very impressed with how they turned out. I love those new labels! 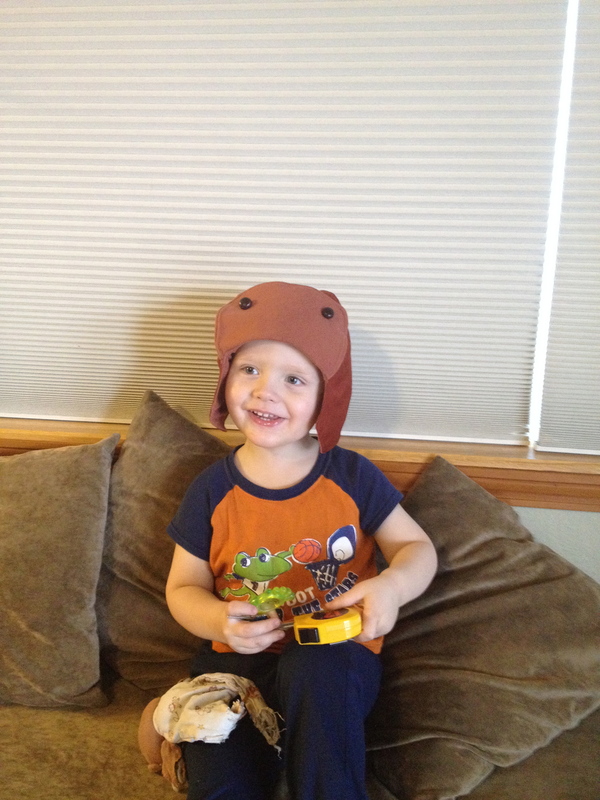 Of course, Finn loves his new hat, too!